Stumped for what to give your loved ones? We've got ideas! Selecting the right Hanukkah gifts can be a challenge, particularly when there are many people on your list. 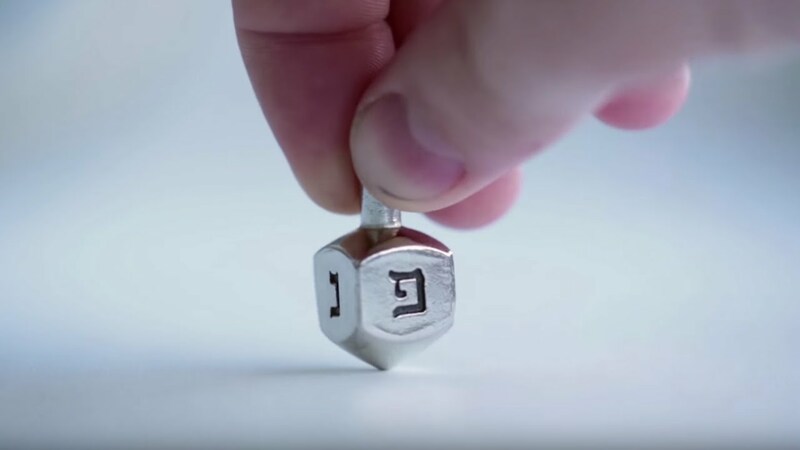 To help you figure it out, we have created the mother of all gift guides: a roundup of recent gift guides published on My Jewish Learning and our partner sites, JTA, Alma and Kveller. Best of all, almost everything is available online, so you can shop from the comfort of your home (or anywhere else you happen to be). You may also find something appropriate in our Wedding Gifts Guide and Bar/Bat Mitzvah Gifts Guide. Must-have items your High Holidays hosts will appreciate.